Peezheadz is located on the first floor in a shopping plaza on a busy street in Stone Mountain Ga. This storefront location has large windows and free off street parking. Have access to common areas such as bathroom, shampoo room, hood dryers, and waiting room. 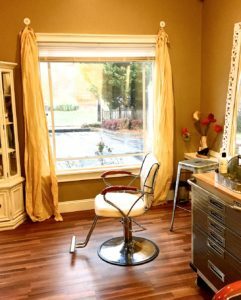 Rentals include styling chairs, workstations, and high-grade floor mats. 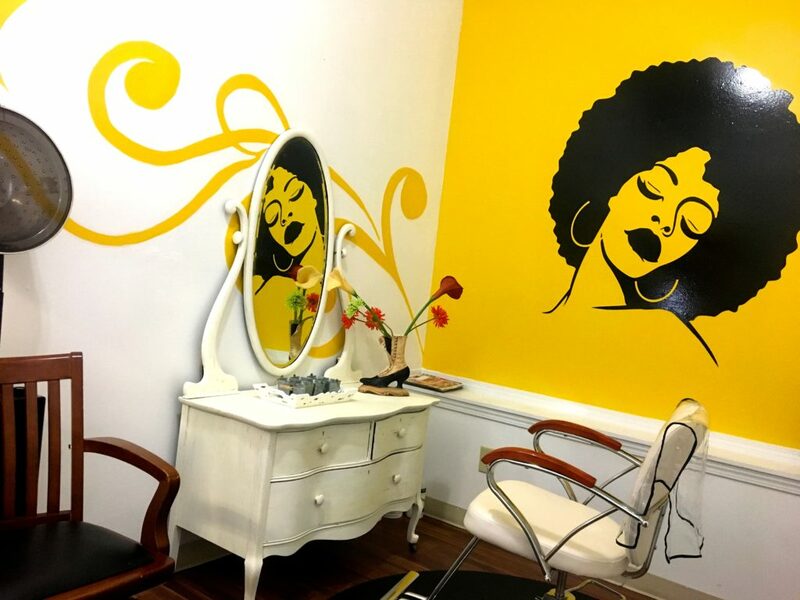 Peezyheadz salon is peaceful and serene with a beautiful vintage décor. Enjoy a hospitable atmosphere where everyone is treated like family. 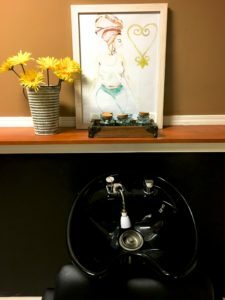 You can always expect cleanliness, professionalism, and positive vibes. Your workspace includes amenities such as free parking, Internet, towels, and break room access. 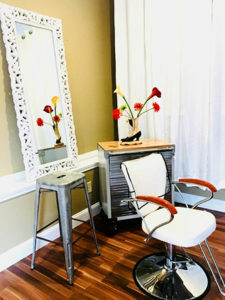 Choose a styling booth or a private suite for short or long-term rental. Peezyheadz would be a great new salon home for you or the perfect host for your pop up salon experience. Have your next pop up shop or salon in the Atlanta area. Tap into a market that has plenty to offer. Our city is filled with people looking for quality services, glamorous styles, and the next hot trend. Service your Atlanta guests in a relaxing and hospitable salon environment. Our salon is located in a ground level storefront with plenty of free off street parking. Enjoy amenities such as wifi, break room, waiting area, towels, and more. Rent the entire salon, a private suite, or a booth. Submit an application to get started or give us a call at 404-584-7222. 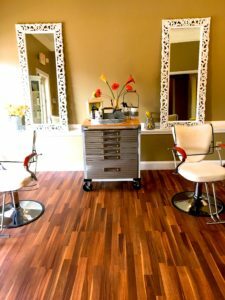 All natural salon looking for friendly and professional chemical-free stylists. 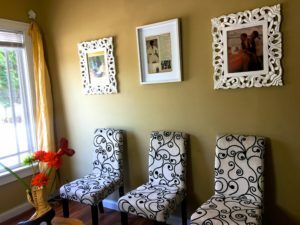 Salon is located near Stone Mountain. We offer booth and suite rentals. Rentals include station, chair, mat, hood dryer, access to shampoo bowl, waiting area, utilities, wifi, break room, plenty of off street parking, discounts off of classes and other amenities. Ideal for loctician, Sister locks practitioner, sew in artist, crochet braid specialist and other natural professionals. To apply click on suite/booth rent application. We are looking for chemical-free stylists with positive vibes to join our team. Must have professional experience with natural hair, locs and extensions. Must be reliable and willing to learn. To apply click on job application.